Leonardo is a leading provider of automatic number plate reader (ANPR) hardware and software. 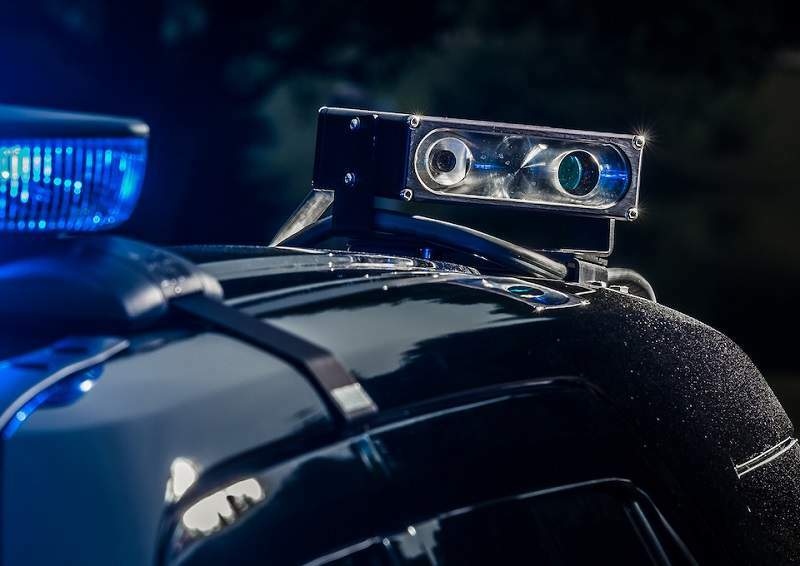 Our product portfolio of ELSAG ANPR technologies delivers robust solutions for law enforcement, as well as parking and tolling agencies. 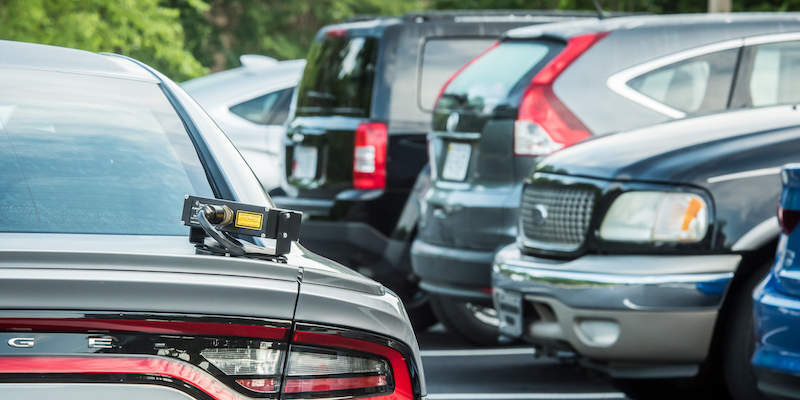 By accurately reading number plates in milliseconds, day and night, our technologies assist with a variety of missions such as real-time policing, investigations, parking management and enforcement, access control and tolling operations. Read and process number plates more efficiently than ever before with Leonardo’s ELSAG Mobile Plate Hunter M6 (ELSAG M6) ANPR system. The ELSAG M6 works in the background as you carry on with your duties, until it identifies a suspect vehicle. 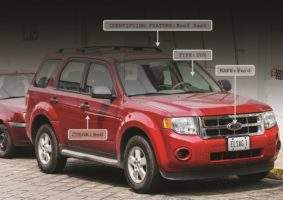 Then, on your in-car laptop, you’ll see and hear alarms providing the plate number, photo of the plate, date, time and global positioning system (GPS) location, which is what you need to quickly find and stop the vehicle of interest. The ELSAG M6 effectively aids law enforcement with removing unlicensed drivers from roadways, identifying stolen vehicles, assisting US Homeland Security, finding missing persons and many more real-time missions. ELSAG M6 ANPR data can be stored on the ELSAG Enterprise Operations Center server and accessed at any time to aid investigations. 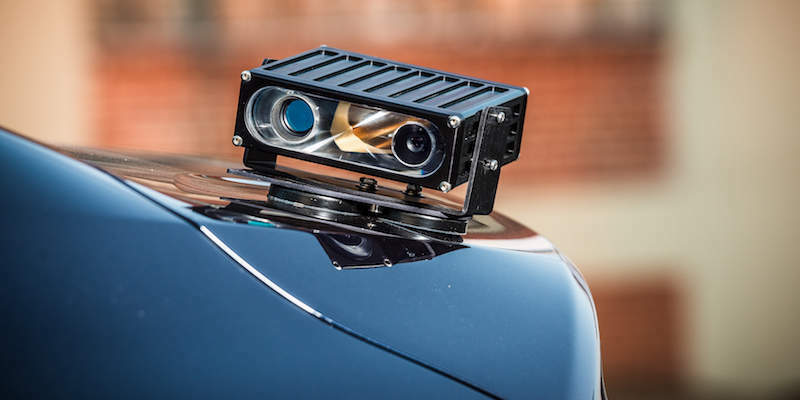 The ELSAG Fixed F3 Plate Hunter™ (ELSAG F3) ANPR system is the stationary version of the ELSAG M6. Mounted to poles or gantries, it reads number plates from up to 115ft away, collecting the same data and alarming officers as the ELSAG M6. The ELSAG F3 is engineered for maximum performance with minimal infrastructure by using Power over Ethernet technology, advanced digital cameras with light emitting diode (LED) illuminations and built-in processors. 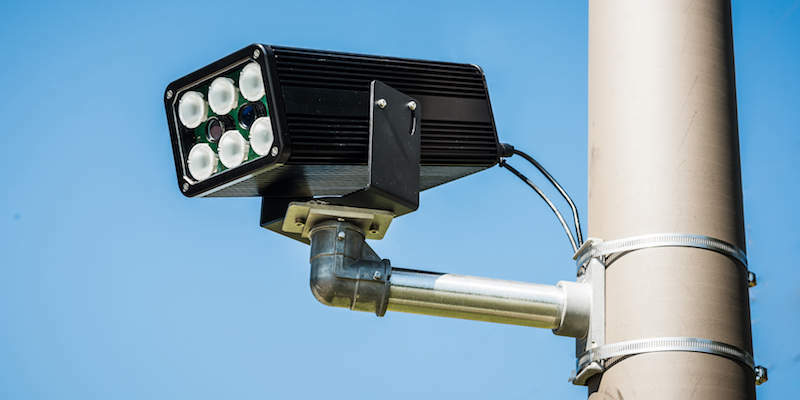 The ELSAG F3 is ideal for security, keeping watch in high crime areas, traffic data collection and enforcement of permitted areas such as high-occupancy vehicle lanes. Find suspect vehicles faster with Leonardo’s new ELSAG Make, Type, Color (ELSAG MTC) software. The ELSAG MTC appends the ALPR data collected for every license plate read, to include the vehicle’s make, body type and colour. This new capability is an add-on feature to our ELSAG Enterprise Operations Center (EOC), the software that manages your ANPR data and allows you to query it for intelligence. ELSAG MTC is designed to narrow your query results so you have fewer records to sift through to identify vehicles of interest. 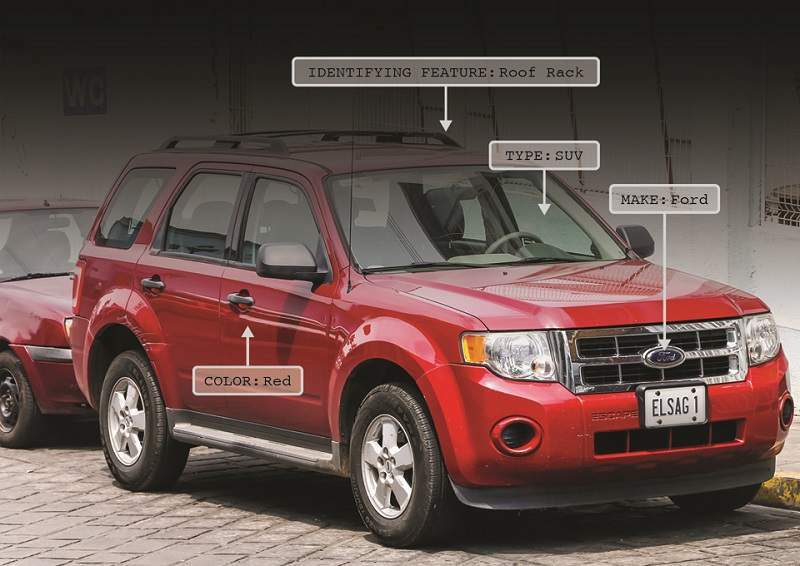 Witnesses are more likely to provide vehicle characteristics than a licence plate number. Running an EOC query using make, type and colour will return a list of results with fewer vehicles to investigate. 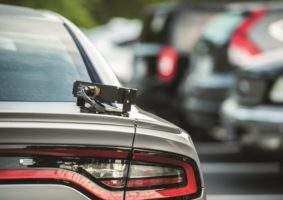 Law enforcement agencies intent on making specific zones along roads safer can now use ELSAG SpeedEnforcer™, a Leonardo automatic licence plate reader (ALPR) application. SpeedEnforcer uses a simple calculation for speed over time and distance to identify speeding vehicles between two fixed points, such as the entrance and exit of a school zone. When speeders are detected, the system sends alarms to nearby officers ready to interdict, or triggers an automatic ticketing process. 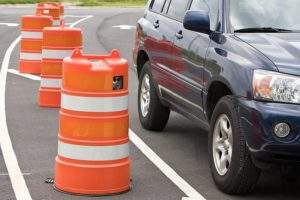 This application is ideal for construction zones where law enforcement has difficulty enforcing lower speed limits or stretches of roadway where the speed drops but motorists keep travelling at the higher speed. 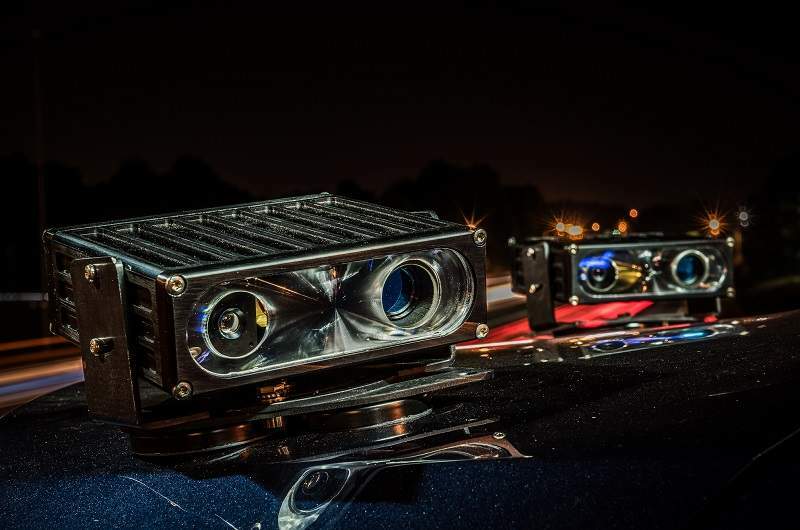 ELSAG SpeedEnforcer helps law enforcement agencies to create safer environments for all road users. 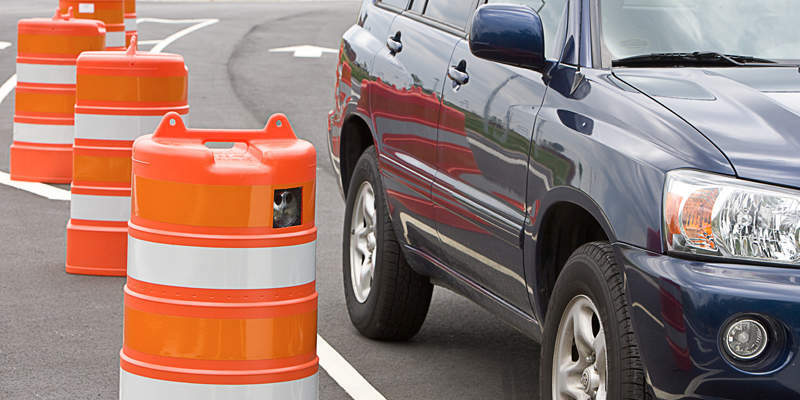 Save time and manpower with the ELSAG ParkingEnforcer™ ANPR system that captures the number plate, GPS location, and date and time of parked vehicles during your patrol of enforced areas. That data is instantaneously compared to databases of number plates with parking privileges, to identify unauthorised vehicles. For each illegal vehicle found, ELSAG ParkingEnforcer alerts officials in real-time, providing a photo of the number plate and GPS location for enforcement. ParkingEnforcer assists enforcement in both timed and permitted areas and produces a partially populated ticket form to be completed and printed on-site. With 70% of criminal activity in the US involving a vehicle, Leonardo’s ELSAG Plate Hunter™ ANPR systems are critical to addressing many law enforcement missions. ELSAG ANPR technologies are force-multipliers, identifying vehicles with unparalleled efficiency and accuracy, assisting with a range of tasks such as real-time intervention, investigations, parking management and enforcement, access control, and tolling operations. Leonardo is dedicated to developing the most advanced automatic number plate reader systems to aid law enforcement. Our technologies help create a stronger police and enforcement presence while substantially increasing the efficiency of operations. From collecting number plate data to mining and storing it, we uphold the highest standards of service and privacy, never sharing or selling our customers’ ANPR data. We are committed to maintaining your trust. Vehicle-related crimes encompass numerous offences, from organised crime and terrorism to stolen vehicles that are trafficked to finance other crimes. 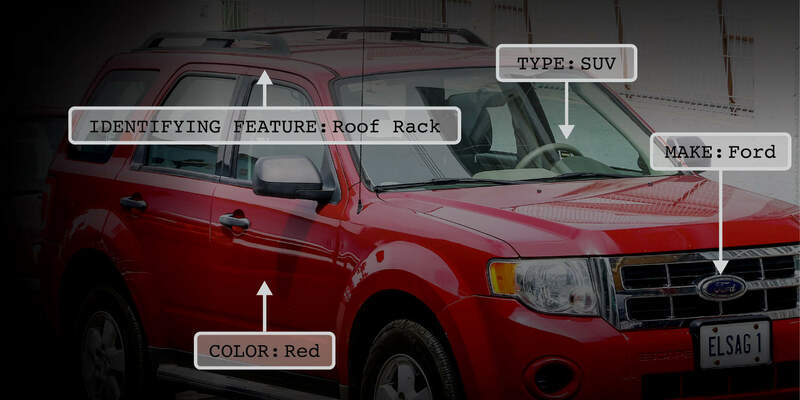 ELSAG MTC is an automatic number plate recognition (ANPR) application that sees and records the make, body type and colour of every vehicle whose number plate it reads. The ELSAG Mobile Plate Hunter Automatic Number Plate Recognition (ANPR) technology allows for the instantaneous reading of number plates and the comparison of each to databases of suspect number plates (hot lists) or of authorized number plates (white lists). The ELSAG Fixed Plate Hunter Automatic License Plate Recognition (ANPR) technology allows for the instantaneous reading of number plates and the comparison of each to databases of suspect number plates (hotlists) or of authorized number plates (white lists). ELSAG SpeedEnforcer is an automatic number plate recognition (ANPR) application that allows law enforcement a safer way to enforce speeding in hard-to-police areas such as school zones and work zones, bridges and tunnels. 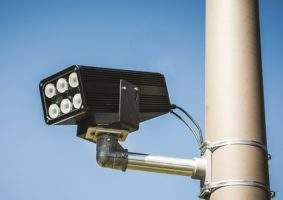 ELSAG ParkingEnforcer is an automatic number plate recognition (ANPR) application that automates parking management, greatly reducing the time and manpower required. With 70% of criminal activity in the US involving a vehicle, ELSAG Plate Hunter™ ALPR systems are critical to addressing many missions.